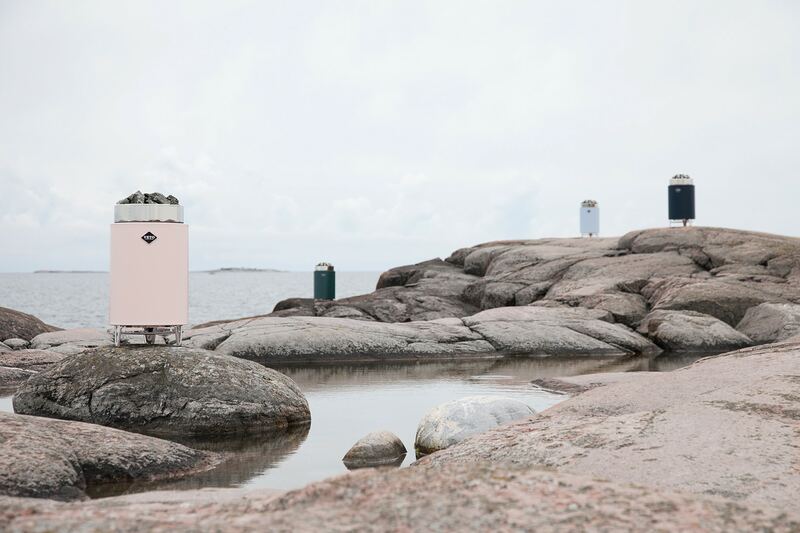 Warm your sauna with a VETO sauna heater for an authentic Finnish sauna experience and first class steam. Arvo Oksanen’s timeless design, groundbreaking technical innovations and uncompromising material choices have been key factors to premium humid heat and to high quality sauna bathing since 1949. Sauna will be bath-ready more quickly, more energy efficiently and more environmentally friendly, creating pleasant humidity and even heat. 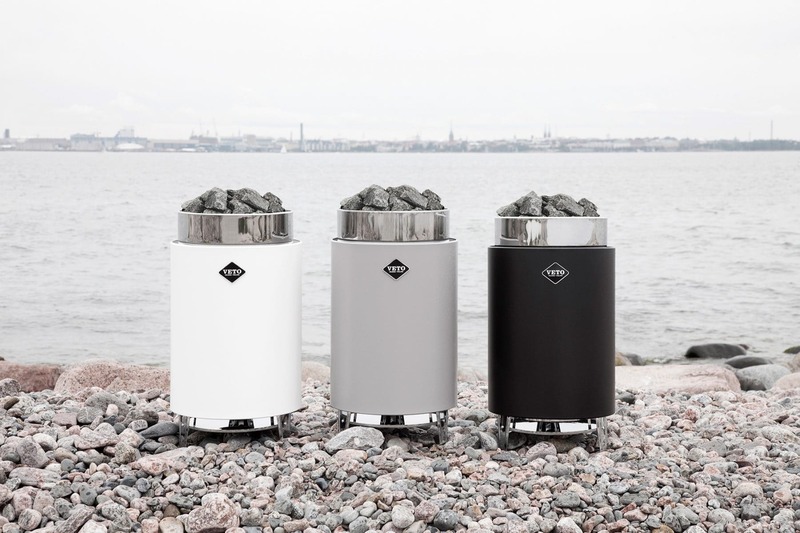 We are very proud of our history of handcrafting high-quality VETO heaters in Finland for over 65 years. 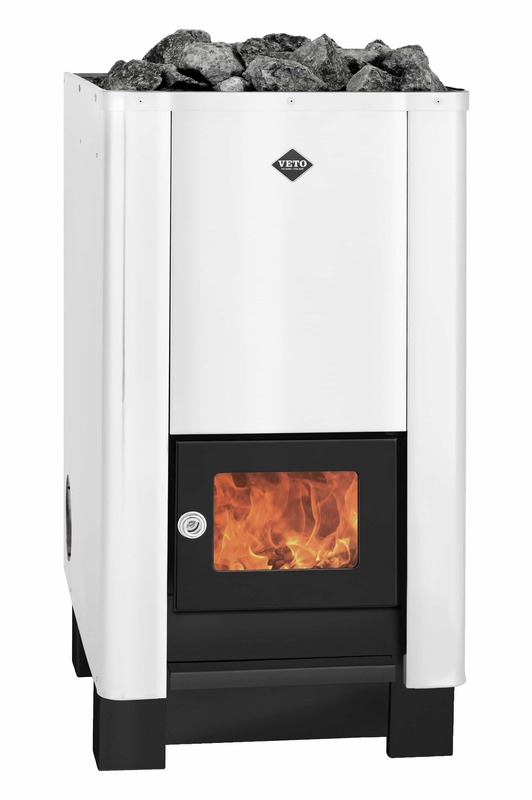 VETO is a 100% Finnish sauna heater and a family owned business in three generations, producing both electric heaters and wood burning stoves. 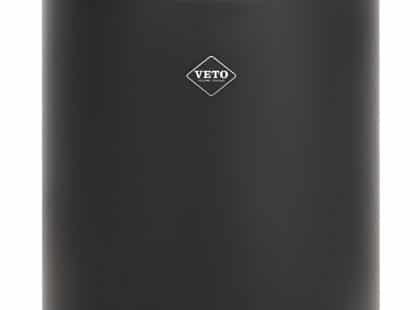 Veto electric heater is made of corrosion-free stainless steel. The heater features an integrated humidifier that produces adequate humidity for the duration of the bathing. 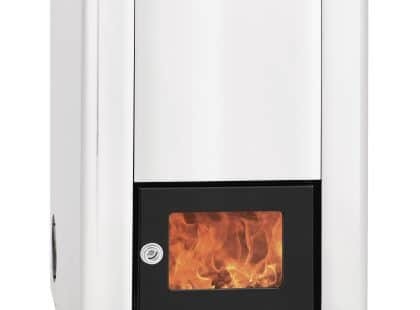 Open and efficient air circulation is the key factor to first class functionality and high performance of our electric heater. 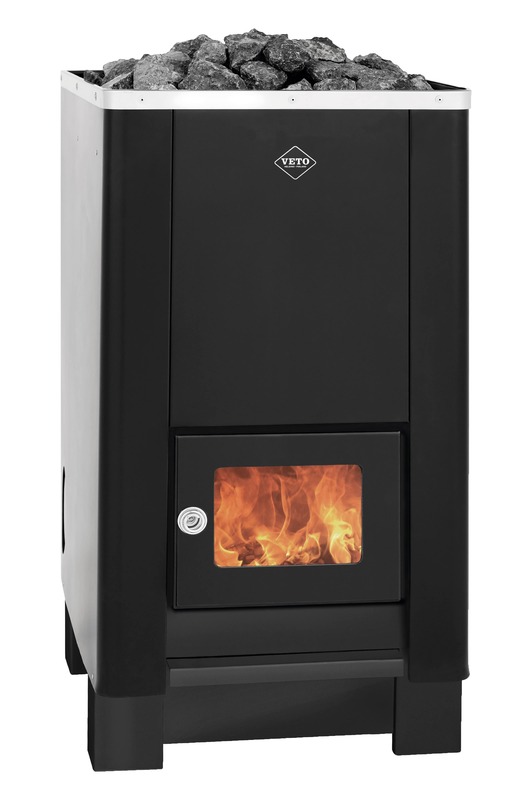 100% Finnish, handcrafted Veto wood burning stove is of high quality. 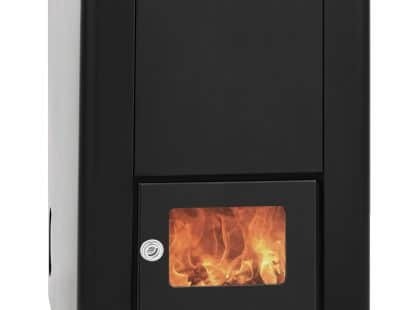 Due to Veto’s exceptional structure, the stove saves 30% in wood consumption. Sauna will be bath-ready in less than 30 minutes. 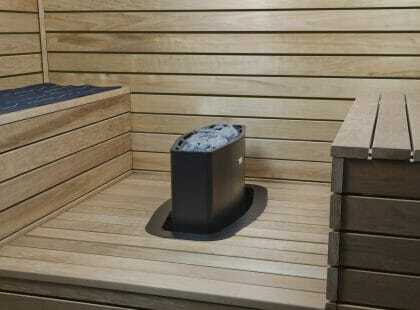 The integrated humidifier creates pleasant humidity in the sauna. 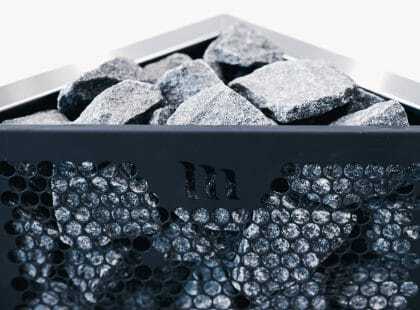 Carefully selected materials improve durability and lengthen the life of the stove. Focus on moments that make you stronger! 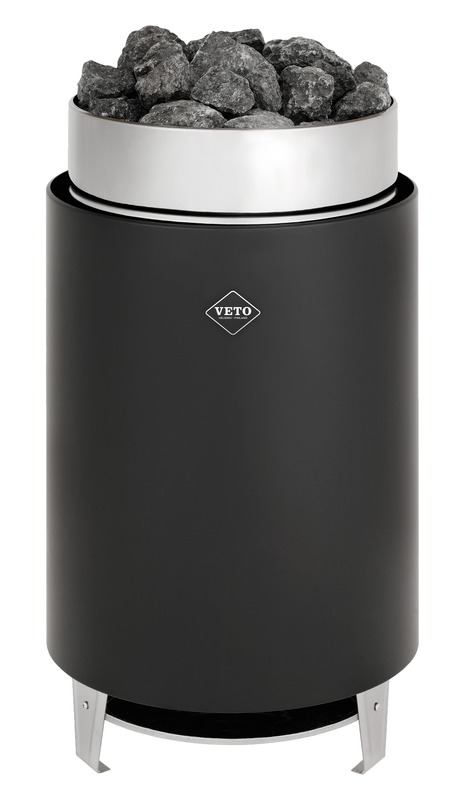 Have a high-quality sauna bath with Veto! 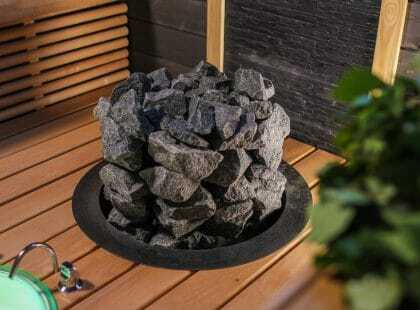 100% Finnish high-quality handcrafted sauna heaters with excellent humid sauna bath.